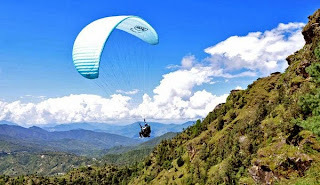 There are many beautiful regions in North India that are visited by tourists mostly during summers, when other parts of the country experience high temperatures. 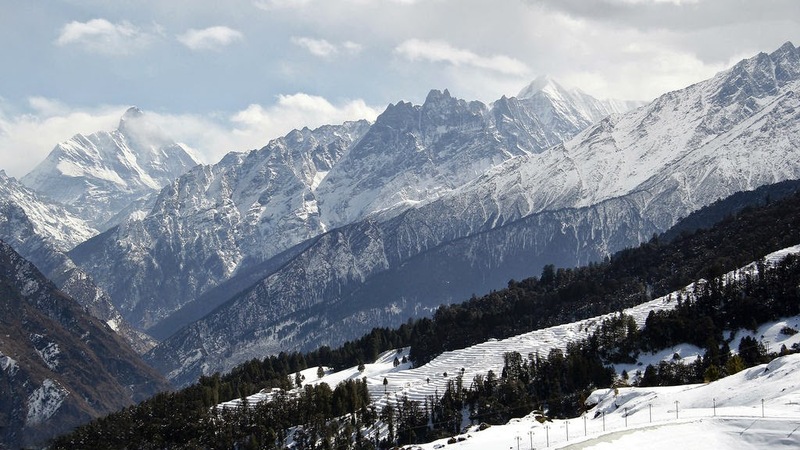 Uttarakhand is among such places, which has several hill stations located close to the snow-clad Himalayan peaks. 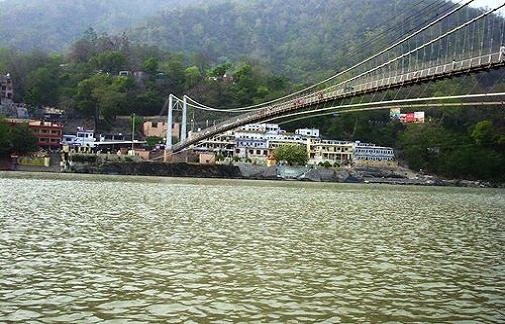 Among the places that Uttarakhand tourism offers to its tourists, Bhimtal is a beautiful town situated at an altitude of 1,370 metres. 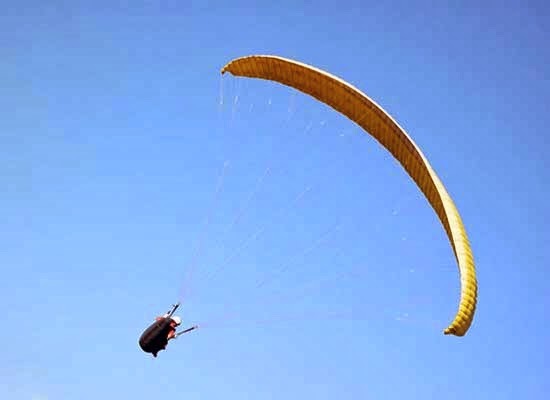 People visiting this region during summers would experience a pleasant climate. While touring this fascinating town, they would also come across various stories associated with it from the ancient epics, like Mahabharata. History of this region can be traced back to the ancient times, and it has been named after a mythological character named Bhima. 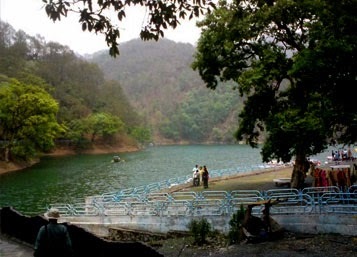 A temple on the banks of Bhimtal Lake is visited by a number of devotees and tourists. According to popular legends, it was built by Bhima during his period of exile. 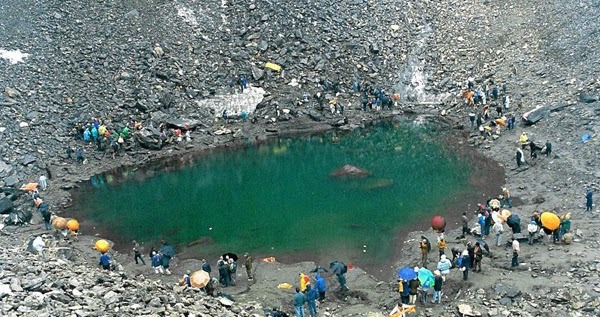 Nal Damyanti Tal is another lake, which is considered to be a sacred place by the locals. Sat Tal is a group of lakes located close to Nal Damyanti Tal. 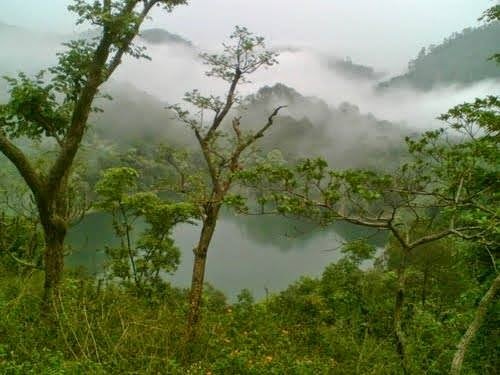 These lakes are set against the backdrop of thick forests that are home to numerous species of birds. Other tourist attractions include Hidimba Parbat, Nag Temple on the hill of Karkotaka, and Sayad Baba Ki Mazar. 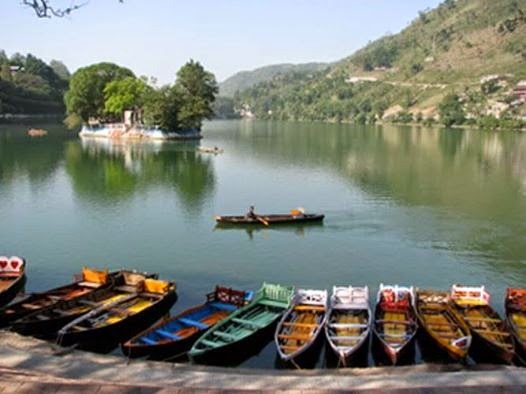 Older than the neighbouring city of Nainital, Bhimtal has always welcomed travellers since a very long time. It is believed that this town was a part of Silk Route, which was used centuries ago by merchants, pilgrims, monks, nomads, and soldiers. Best time to visit the region is between mid-April and mid-July, and from September to October. 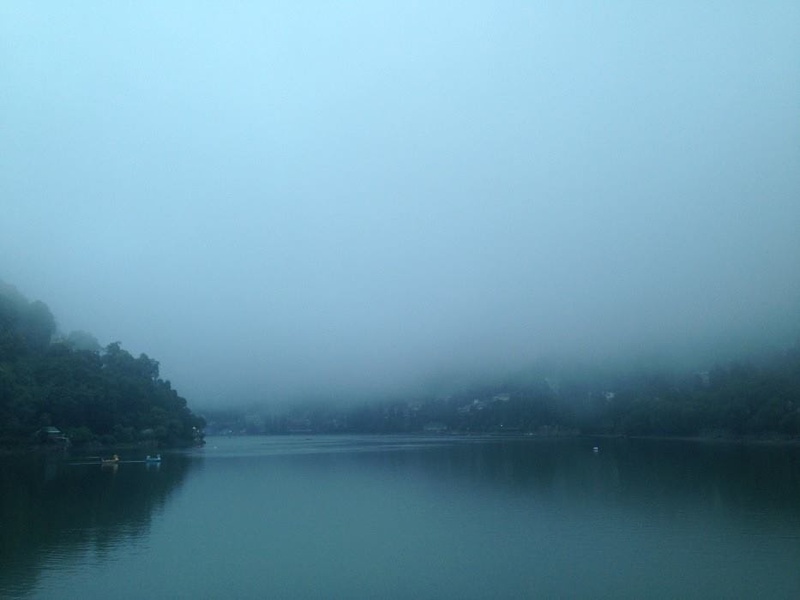 A resort in Bhimtal would be ideal for travellers to enjoy a pleasant stay. Most of these resorts offer travellers the convenience of booking rooms or suites in them online. 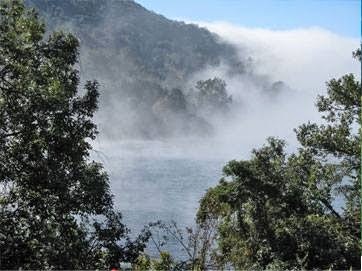 Victoria Dam: Located at end of Bhimtal Lake this dam is adorned with beautiful flower gardens on either sides of the lake. A 17th century historic Bhimeshwar temple located next to the dam attracts hordes of people during festival time. 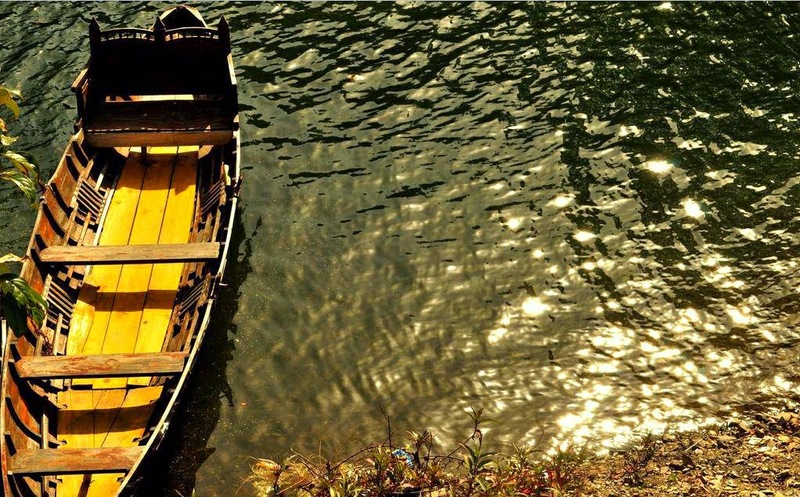 Why Are Tourists Flocking To Bhimtal Lately? 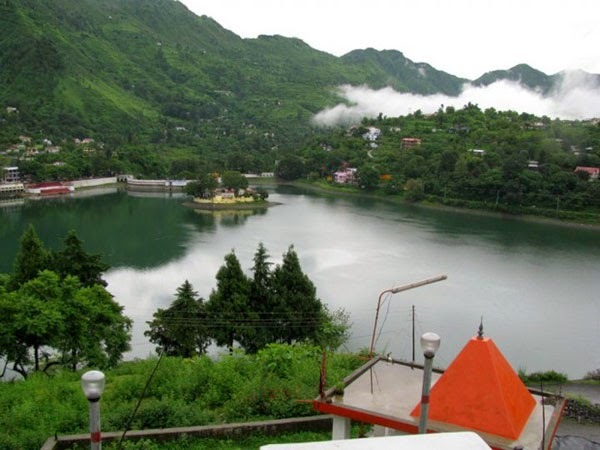 Not many people know about the wonderful attractions of Bhimtal, that are yet to be fully explored by the tourists who arrive in Uttarakhand state every year. 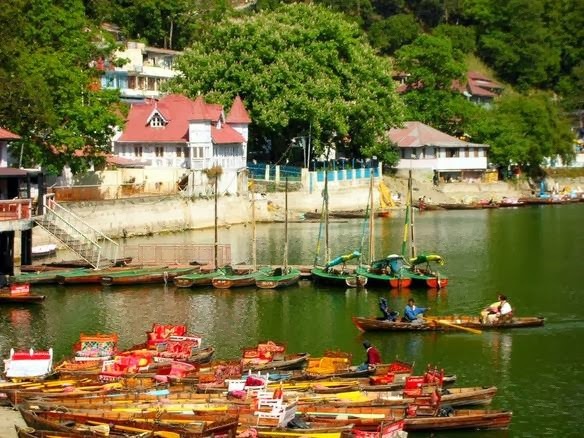 It is a town located in the Nainital district with an altitude of 1370 metres, offering some of the most marvellous views for its visitors. This town has been named after the mythological character called Bhima, from the popular epic, Mahabharata. Some people believe that it might have been a part of the silk route, as the ancient travellers made their halt in this region during their journey. 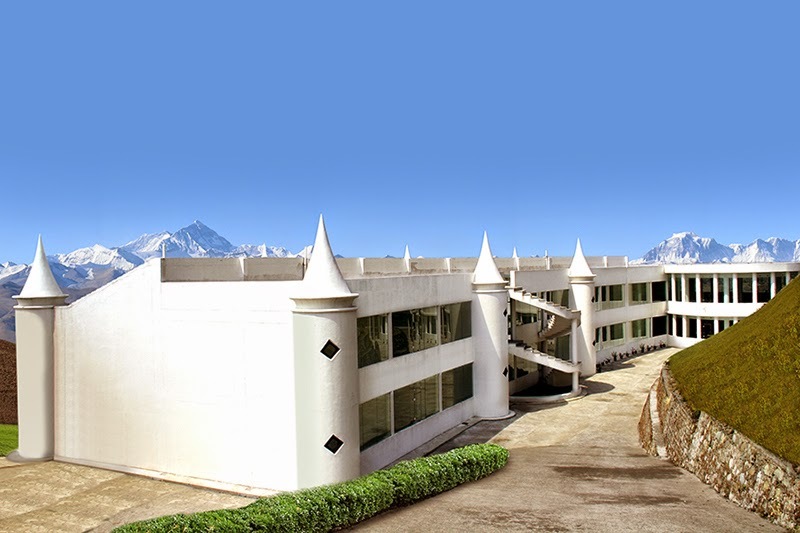 It is an ideal place to relax, as it is far from the hustle-bustle of cities and has serene natural surroundings. 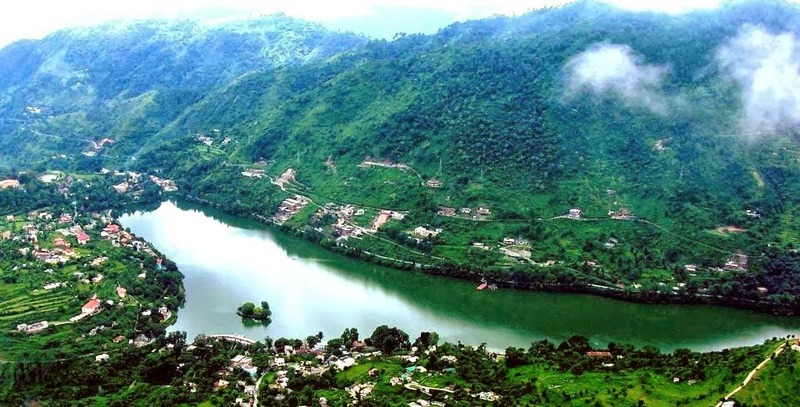 Major attraction of this region is the Bhimtal Lake, which is also known as pride of the valley. It has a small piece of land at its centre and it is located at a distance of 91 metres from the shore. 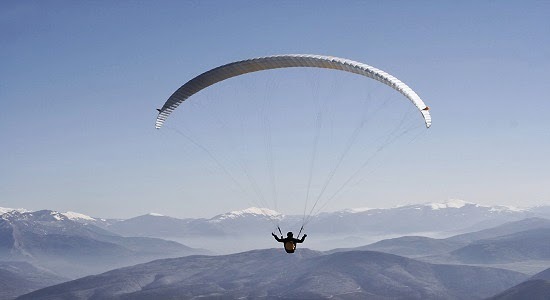 Another fabulous place to visit is the Pine Rivera, a paradise for nature lovers. On the embankment of Bhimtal Lake is located an old temple of Lord Shiva, called the Bhimeshwara Mahadev Temple. Locals believe that this temple existed even before the times of Mahabharata. 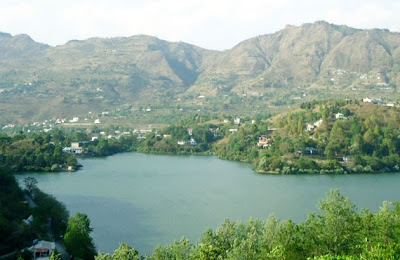 Other interesting places in Bhimtal region include the Folk Culture Museum, Victoria Dam and the Hidimba Parvat. 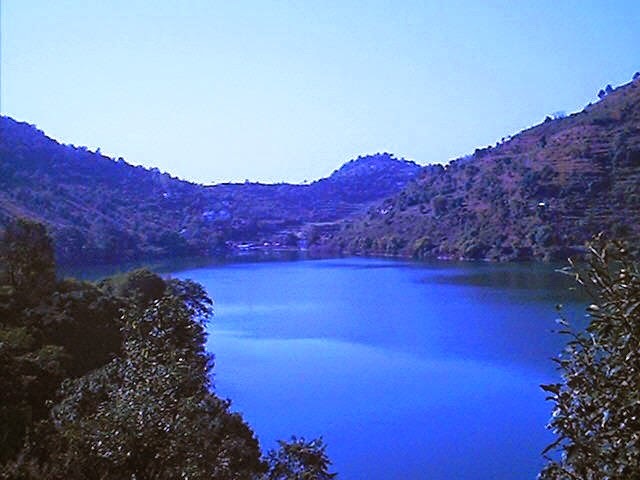 In the past few years, Bhimtal has achieved significant progress with regards to travel and tourism. Plenty of tourists are visiting this region more than ever before, and many hotels and resorts have come up to cater to their accommodation needs. Booking a stay in one of the resorts in Bhimtal region would enable travellers to visit all the popular attractions of this travel destination. Some of the budget resorts in Bhimtal not only provide their guests with a comfortable stay, but are also very cost-effective.